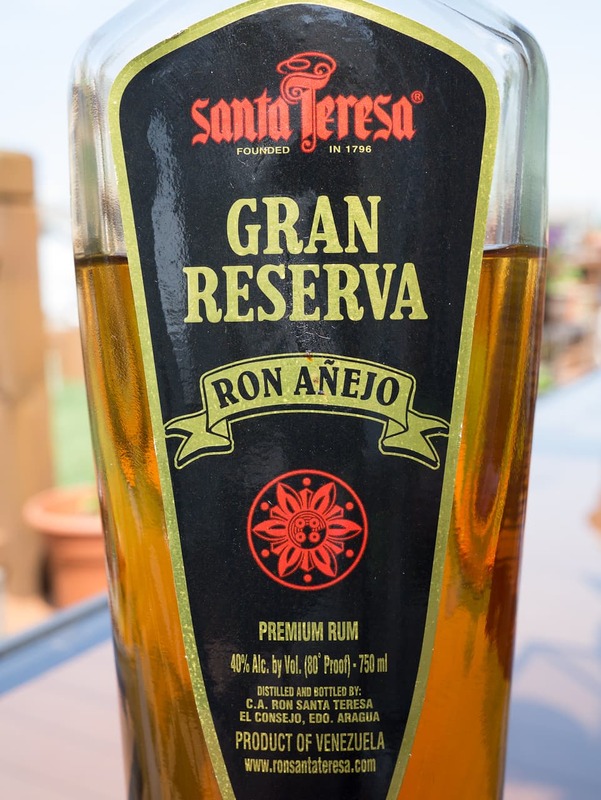 Aged Rum is a generic term used to describe rum that has been aged in wooden barrels. On this site we are referring to rum that is actually aged in wood as opposed to rum that just has coloring added. That kind of rum is referred to as gold rum. Aging rum introduces more complexity as the rum takes on some of the flavors embedded in the wood. Vanilla, tobacco, leather, and smoky/spicy notes can develop in aged rum both in flavor and in aroma. Aging times vary tremendously depending on the producer and what kind of profile they are shooting for. Some rums are only aged for a year or two while others can go as long as several decades. Rum that has been aged almost always has some color to it which varies with the length of aging. Sometimes the color is filtered out so that white rum you are drinking may have been aged somewhat to smooth it out. Often it is interesting to replace white rum with aged rum in drink recipes. This can introduce some body to the drink especially if the rum is the only base spirit such as in a Daiquiri. What kind of aged rums do you prefer? How old is the oldest rum you have tried?